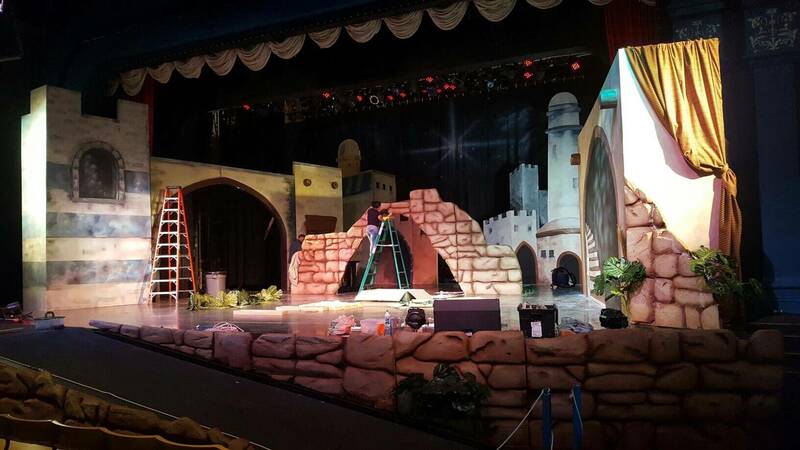 LSC was contracted to design and construct a theatrical set based around Six Flags St Louis’ Christmas musical. We created a 40 ft backdrop that was painted as a night sky with the north star shinning bright. 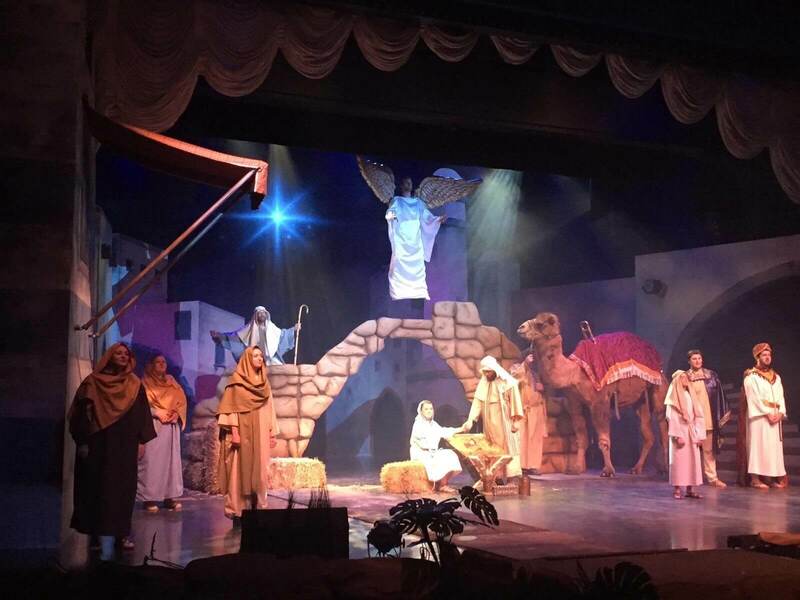 We also created the surrounding set pieces that encompassed the whole theme of a nativity scene.